Commonwealth Bank Australia has finally buckled to customer demand and now officially supports Apple Pay for its CBA and Bankwest customers. CBA’s change of heart on Apple Pay, initially announced in December 2018, will undoubtedly put pressure on NAB and Westpac to follow suit. 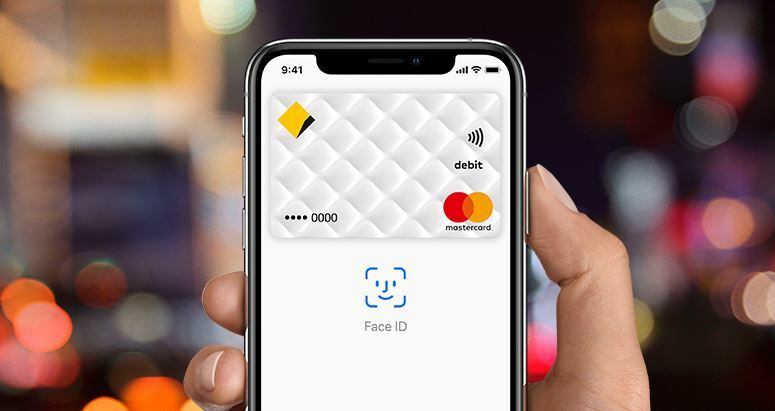 Until now, iPhone-owning CBA and Bankwest customers had to use the CommBank PayTag sticker attached to their Apple device in order to make a contactless payment. Android users, can already make payments with Google Pay, Samsung Pay, and Beem It (which also supports iPhones). CBA announced in December 2018 that it was in the process of launching Apple pay, but delayed the move to prevent any potential disruption to its existing payment infrastructure during the busy Christmas retail period. CommBank customers with an eligible personal debit and/or credit card are now able to make payments with their compatible Apple devices — including iPhones and Apple Watches. Since Apple Pay launched in Australia in 2015, Apple users have been pushing the big banks to support the service. Initially, only ANZ Bank supported the service in April 2016. Now CBA is on board, it’s expected that the two remaining big banks — Westpac and NAB — will embrace the service. ING and Bendigo Bank already offer the service to their customers. According to The Australian, NAB’s executive general manager of Deposit and Transaction Services, Shane Conway, has ruled out any plans to offer Apple Pay to Australian customers in the near future — even while NAB’s NZ arm BNZ supports Apply Pay.